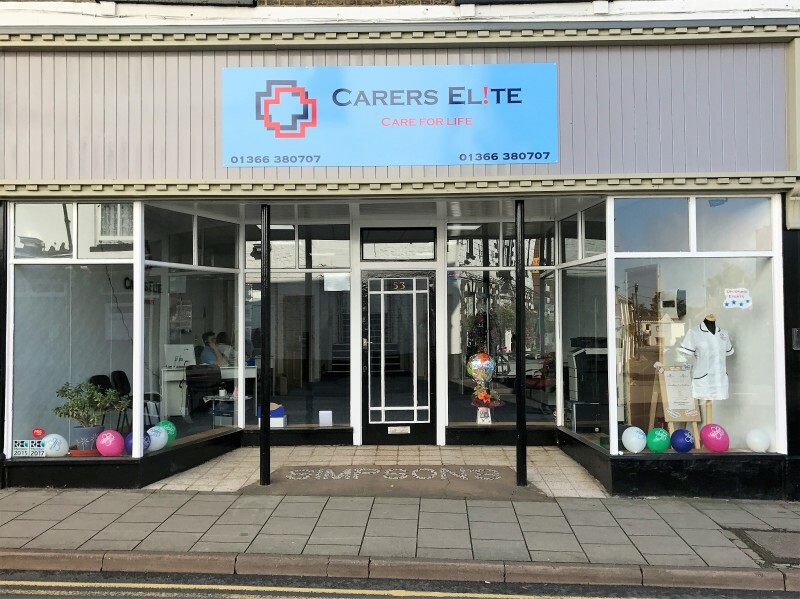 Carers Elite Ltd is a local, independent Healthcare solutions provider. We work with the best candidates and clients in the area, to support and care for people within our community. Please take a few moments to look through our site. Our knowledge and expertise within the industry makes us the perfect supply partner and employer. Please call us or visit our client page for more information. We will not be beaten on service or value. Our reputation is built on our Co-Workers and the service we give as a team, so if you want more information about how to join our Healthcare agency please call us or visit the candidates page for more information. Our experienced Carers and Nurses listen to all requirements from each service user to deliver the best possible service to people within their care. Carers Elite Co-Workers go through a rigorous 14 point screening process to ensure experience and suitability for client and service users. All Co-Workers have an up to date DBS (CRB) ID badges and Uniform. Co-Worker profiles are sent to Clients before they start their first shift. 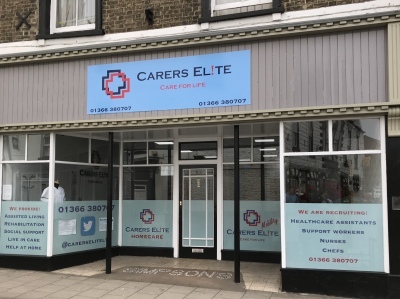 At Carers Elite we treat everyone as an individual, to give quality of life and support when ever they need it. When you register with us you become a member of our family.